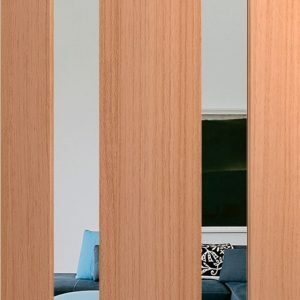 Hume offers an extensive range of doors designed and manufactured to meet the specific regulatory requirements of building in designated bushfire zones. 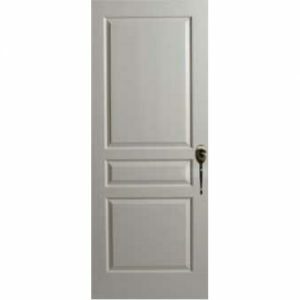 We have a comprehensive range of doors that meet BAL12.5, BAL19 and BAL29 criteria as specified in AS3959. 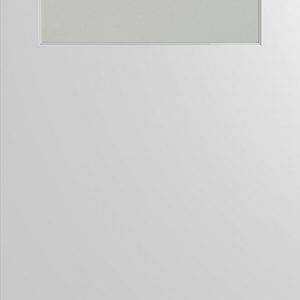 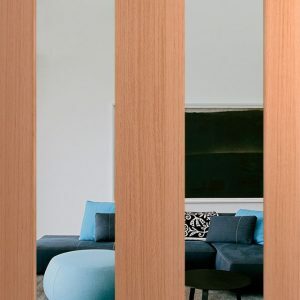 Select from either tempered hardboard or veneer finished solicore doors with 6mm tempered safety glass.